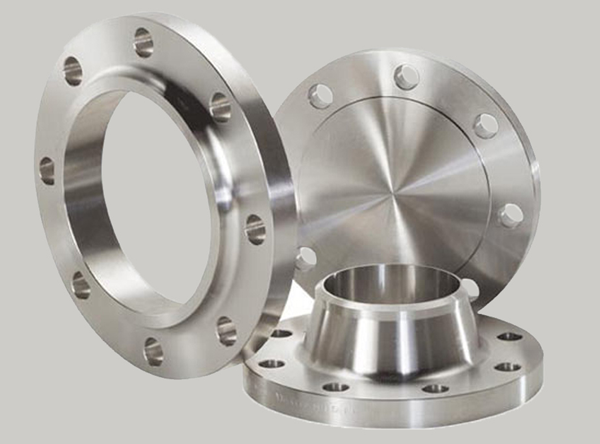 JF Engineering Products LLP is a leading manufacturer and exporter of high nickel based special alloy buttweld pipe fittings. These products are available in the size range of ½” NB to 8″ NB. 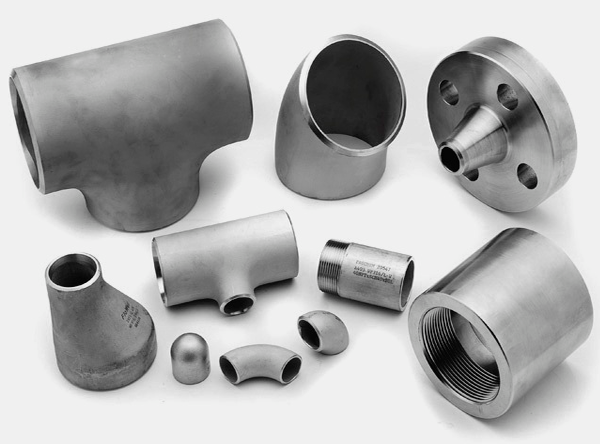 We offer a full series of Inconel pipe fittings such as Inconel reducer, Inconel elbow, Inconel tee, Inconel cross, Inconel stub ends and Inconel pipe bends. We specialise in the manufacture and supply of Inconel pipe bends in both standard and non standard size available in various grades. 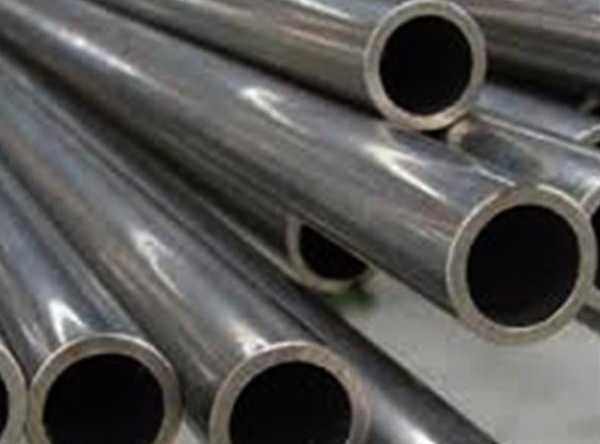 Inconel 600, is a non-attractive nickel-chromium compound and is broadly referred as UNS N06600, while Inconel 601 is a nickel-chromium alloy, with an expansion of aluminum. Inconel 601 shows brilliant imperviousness to high temperature oxidation. Inconel 625, a nickel-chromium-molybdenum amalgam, is another super combination which broadly utilized as a part of compound handling, marine building, petrochemical and oil and gas offshore industries.